Australia’s national consumer watchdog has warned that cryptocurrency trading scams have grown ‘significantly’ over a 12-month period and are now the second most-common kind of investment scam in the country. An independent government authority tasked with the mandate of enforcing consumer protection laws with oversight into scam-related trends in Australia, the Australian Competition and Consumer Commission (ACCC)has a scam-alert domain dubbed ‘Scamwatch’. In a warning on the ongoing alert radar on Monday, the watchdog raised public caution in bringing attention toward increasingly ‘prevalent’ cryptocurrency trading and binary option scams. Cryptocurrency trading scams, in particular, have seen marked growth in the last twelve months and have become the ‘second most common type of investment scam offer pushed on victims,’ the ACCC said. As reported in November 2017, the ACCC revealed a 126% spike in bitcoin-related scams coinciding with the crypto market bull run toward the tail-end of last year. Urging investors to be wary of fraudulent schemes, she warned Australians to steer clear of claims such as ‘risk-free investment’, ‘low risk, high return’ or ‘get-rich quick’. Meanwhile, the watchdog confirmed that schemes purporting to offer investments in traditional investment markets like stocks, commodities or real-estate continue to represent ‘the vast majority of investment scams’ in Australia. Earlier this year, the ACCC revealed it had received a total of 1,289 complaints related to cryptocurrency scams from Australian citizens in 2017. 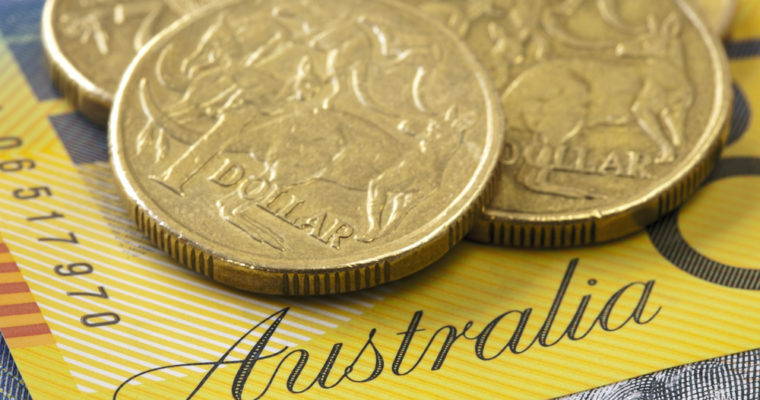 The total reported losses from those complaints stood at a little over AUD$1.2 million.